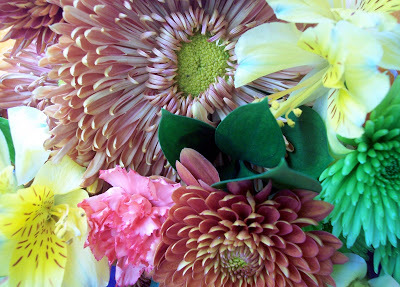 … like these flowers from Greg. And for no real reason. Well, yesterday I was tired + emotional so he said he wanted to help make today better!